Bob Kingsbery is a leading expert on livestock fencing and behavior. He has designed, marketed and built all kinds of livestock fencing. He has written hundreds of articles about installing and maintaining livestock fencing for major livestock publications, and has conducted hundreds of demonstrations and seminars on the latest fencing technology and techniques throughout the world. See Bob Kingsbery's CV. 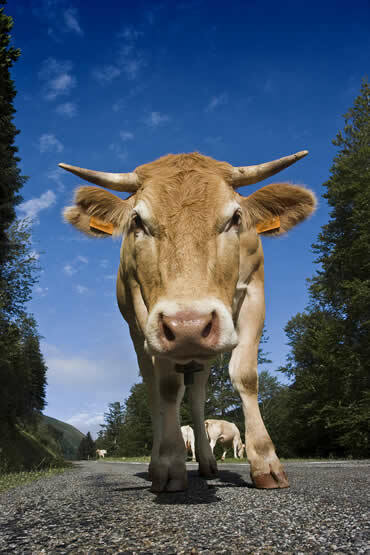 Collisions with loose livestock are becoming more common. According to the Centers for Disease Control, 28,000 people are injured and 200 people are killed in auto/animal collisions every year. Kingsbery has consulted in a number of cases involving auto/livestock collisions and motorcycle/livestock collisions as well as fencing related cases. See Case Descriptions. Please call about your case. Or use this form to send a question or comment to Bob Kingsbery.